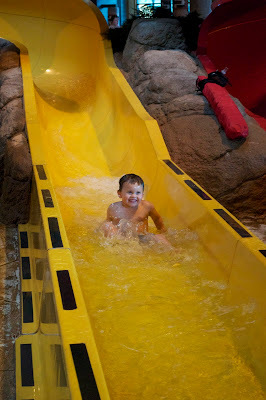 Super Savvy Mommy: Great Wolf Lodge: Great Family Fun! 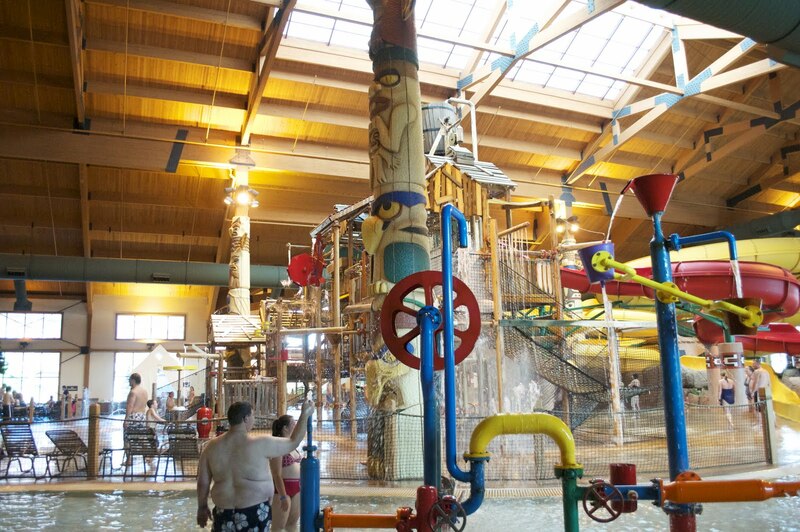 Great Wolf Lodge: Great Family Fun! Now that the boys are getting a little older I am finding that it is easier to take them out and do things with them. Did you know that there are only three water signs of the zodiac and Dexter, Oliver and I represent all three? Yep, this Cancer girl gave birth to a Pisces and a Scorpio! You can definitely tell they are water boys because they love splish-splashing! They are the epitome of water-loving children. Recently we stayed at the Great Wolf Lodge in Traverse City Michigan and BOY oh BOY did we have a great time! The resort is nestled next to a buffalo farm and Dexter really liked watching the buffalo. It was in the upper 90s during our stay so it was too hot for our family to brave the heat of the outside pool but we certainly enjoyed the indoor waterpark. Dexter was howling like a wolf while wearing his Wolf Ears! Violet and Wiley making their rounds around the resort! My fearless Pisces having the time of his life! My whole beautiful family on the balcony of our room! *It is a serious vacation all in one building! Traverse City isn't the only location either. 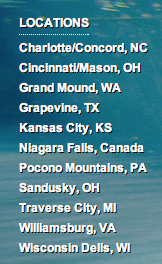 Why don't you check out a Great Wolf Lodge near you! 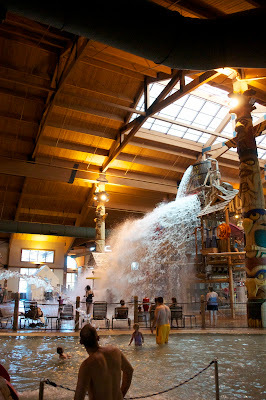 I will continue to visit the Great Wolf Lodge as the boys get older because there is more and more to do on each and every visit! You look like you had a great time. Iam going there after looking at all they have to offer. I looked on their locations and found one near me. What a great review!Looks like you all had lots of fun! Looks like so much fun. We have one here in Ohio would love to check it out. That really does look like a lot of fun. Now,I want to go. Looks like a lot of fun. We have an indoor water park near where I live, too...it's awesome in during the snowy winters! This looks fun! Thanks for the info. There's one about 30 mins away from our home. Looks like you had a awesome time! I hope to find a nice place for the family this summer! That looks like an AWESOME family vacation! I enjoyed this review and the pics that you shared. Wow! Looks like a ton of fun! What great family time spent together! Wow! Looks like y'all had a ton of fun! WoW! Looks like you all had a really fun time for the summer!! That looks so fun. Never even heard of it before. I'm bookmarking this page! I bet it was fun watching the buffalo. Sounds like a great place to visit! Aww, I'm jealous. That looks like so much fun!